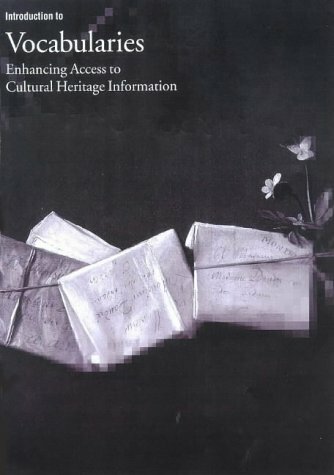 Introduction to Vocabularies highlights the crucial role that controlled vocabularies play in the description, cataloging, or documentation of cultural heritage information. The book stresses the importance of standards and the role of authority work in creating and managing vocabularies that would ensure integrated access. Web 3.0 will be built on semantic Web technologies, which will allow data to be shared and reused. This book explains examines how this powerful new technology can unify and fully leverage the ever-growing data, information, and Internet services.